We are FAA UAS 107 Certified drone pilots offering our services in the Houston, TX and surrounding areas. 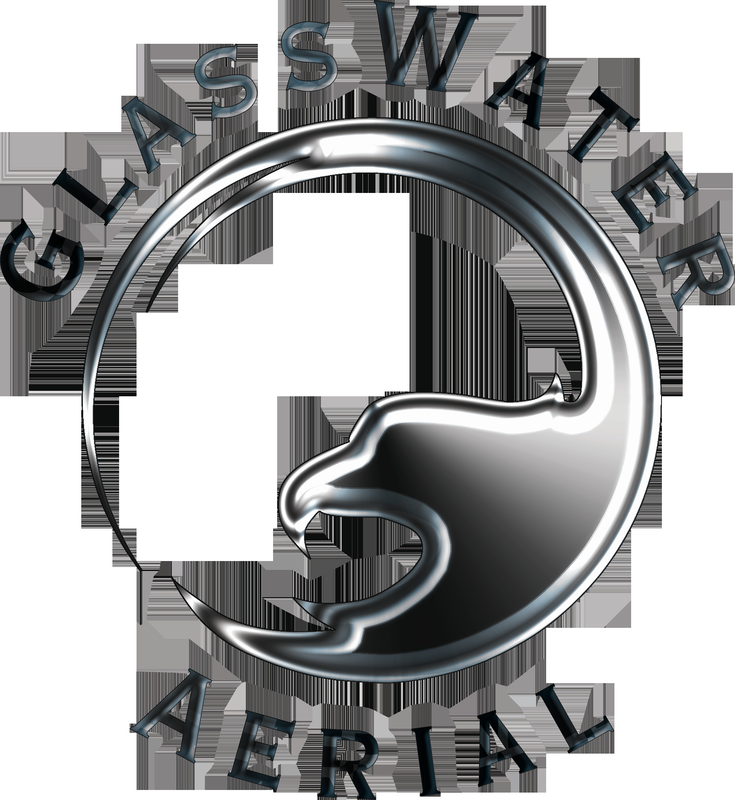 Please see our website www.glasswateraerial.com for more information on our company and see some of our previous projects. I come from various different professional backgrounds. I have 20+ years experience in the IT field as well as real estate and various other avenues. I also have an extensive engineering background which can be crucial to particular projects.